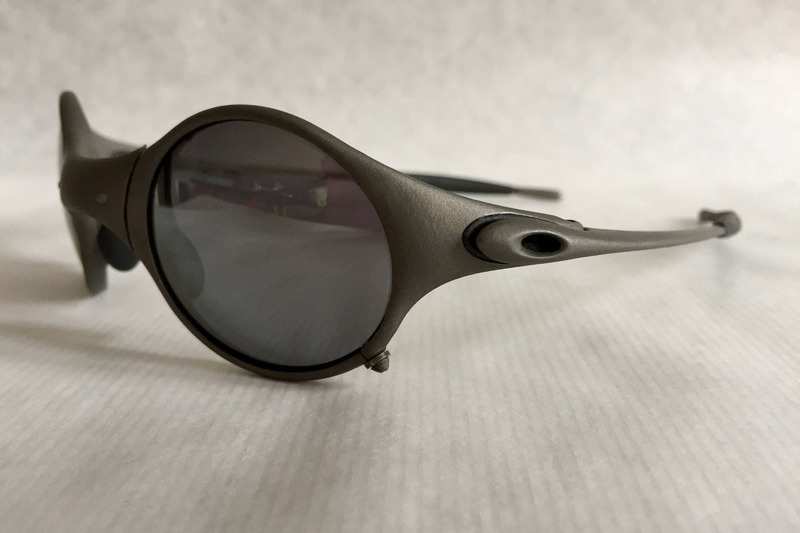 New unworn deadstock: Frame and lenses in new unworn condition. 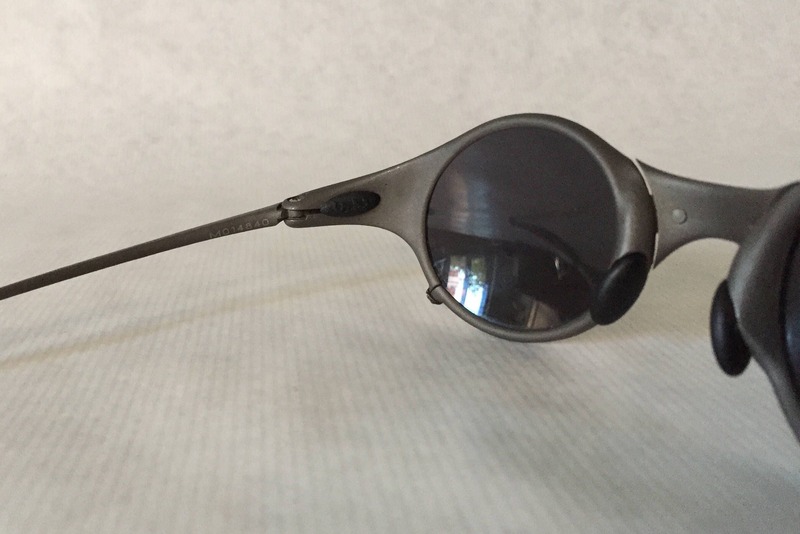 Lenses are scratch free. 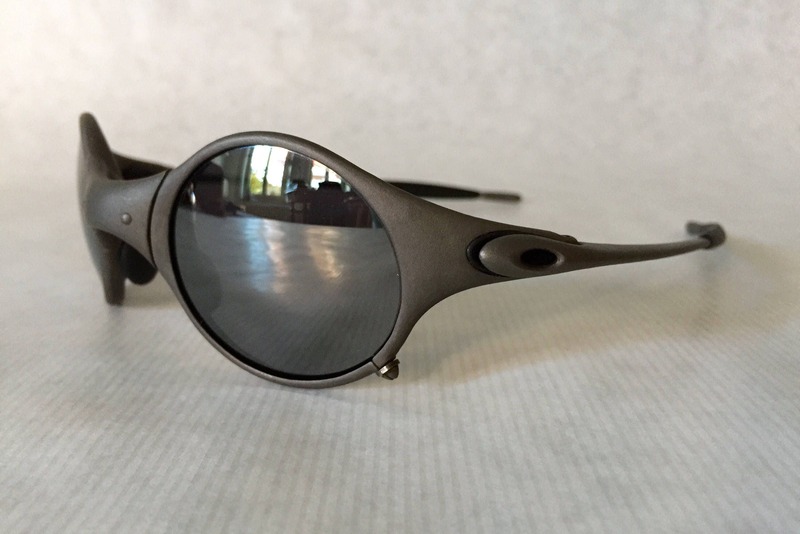 The Mars X Metal is one of the most beautiful pieces of wearable art ever produced by Oakley. 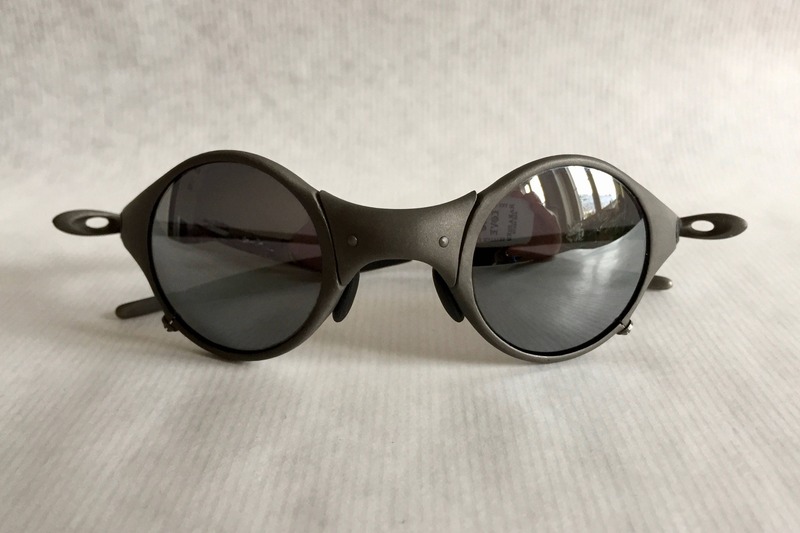 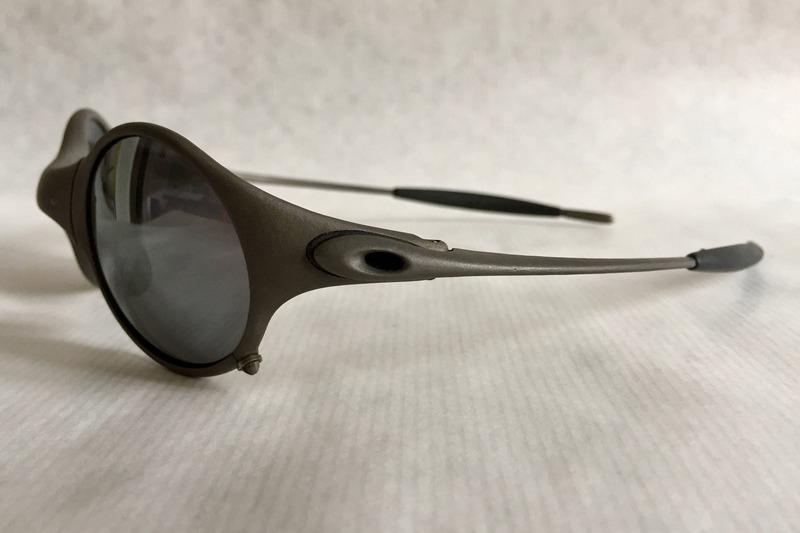 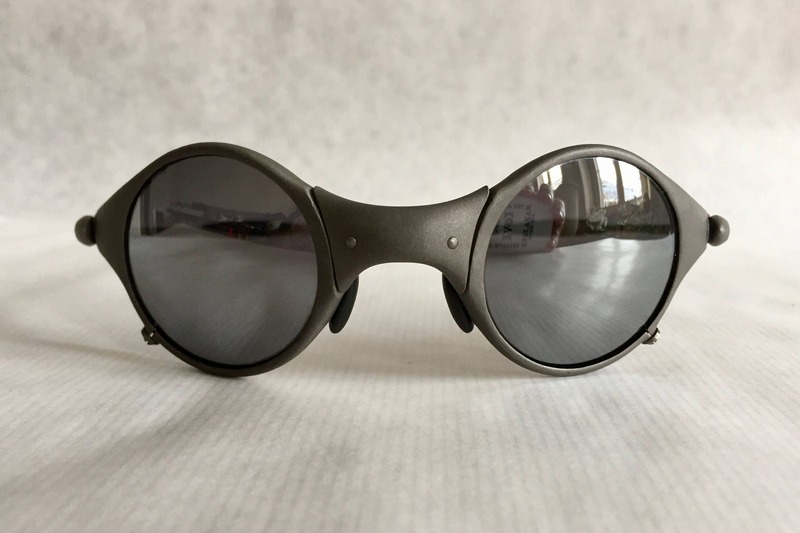 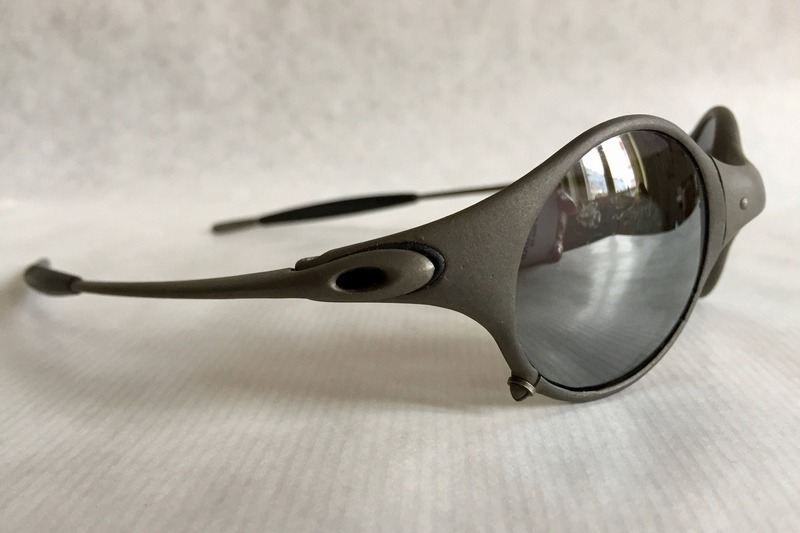 It was released when Michael Jordan was an Oakley board member in the late 1990s, and legend has it that Jordan contributed to the design of the Mars frame. 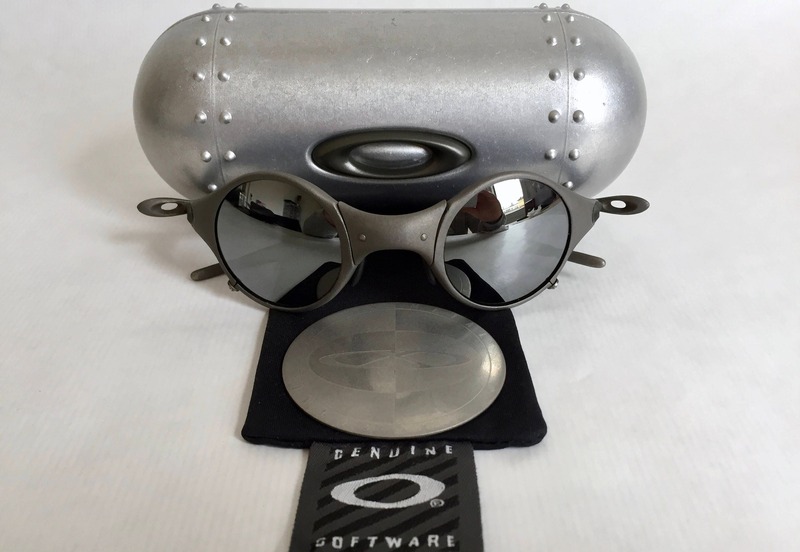 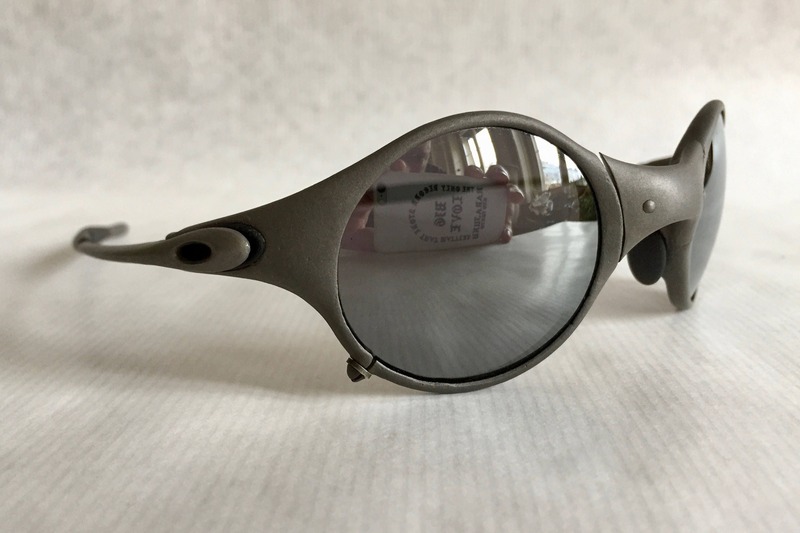 This piece, in unworn mint condition, represents the pinnacle of late 90s Oakley eyewear.